Ellisys, a leading worldwide provider of Universal Serial Bus (USB), Bluetooth® and Wi-Fi® protocol test and analysis solutions today introduced its latest USB Type-C™ analyzer solution, the Type-C Tracker™. The pocket-sized, bus-powered Tracker is designed to support concurrent, precisely synchronized capture and analysis of an unprecedented array of protocols and electrical communications operating over the versatile USB Type-C specification, an industry standard defined by USB Implementers Forum (www.usb.org). The USB Type-C specification defines optional support for Alternate Modes (Alt Modes) in addition to USB protocols. USB Type-C Alt Modes are defined by various standards organizations or proprietary companies, including Video Electronics Standards Association (VESA®) and several others, playing across a wide swath of applications and markets. 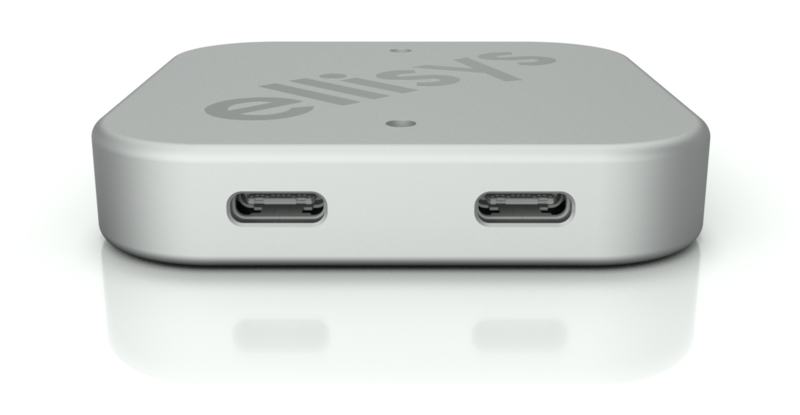 The Tracker is accompanied by the popular Ellisys software suite, used in the labs of nearly every major developer of USB and USB Type-C products. Modes, including DisplayPort, Thunderbolt 3, HDMI, and others. This specification was preceded by the release of the USB 3.1 Specification in 2013 and the USB Power Delivery Specification in 2012. This entry was posted on Thursday, May 11th, 2017 at 3:04 pm and is filed under Advertiser, News.